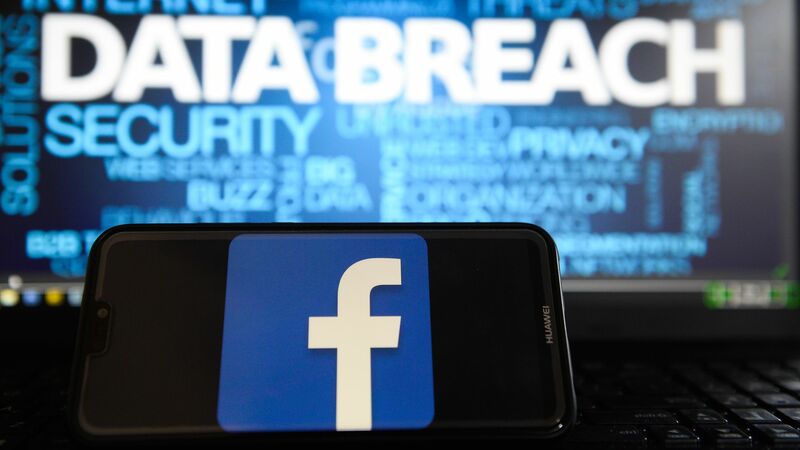 Researchers found two third-party Facebook app developers had been storing user data on a publicly accessible Amazon Web Services server. Why it matters: While Facebook itself wasn't directly to blame, this is yet another example of its customers' data being mishandled. Details: Researchers at UpGuard found data from two firms containing Facebook user information and, in one of the cases, app passwords available for public download. In the first case, 146 gigabytes of data containing 540 million records from Mexico-based media company Cultura Colectiva was stored in a publicly accessible Amazon S3 storage bucket and includes a variety of Facebook data, including user IDs, according to UpGuard. Data from a second Facebook-integrated app, called "At the Pool," contained columns for a variety of Facebook categories including user ID, friends, likes, photos, checkins and more. There was also a category for password. Even if this was only the passwords for the app and not Facebook, many people reuse passwords across services. Last March, in the wake of the Cambridge Analytica scandal, Facebook began limiting the amount of user data that third-party developers have access to. In a statement, Facebook told Axios that the developers were acting contrary to the company's policies, "Facebook's policies prohibit storing Facebook information in a public database. Once alerted to the issue, we worked with Amazon to take down the databases. We are committed to working with the developers on our platform to protect people's data." Amazon, for its part, said: “AWS customers own and fully control their data. When we receive an abuse report concerning content that is not clearly illegal or otherwise prohibited, we notify the customer in question and ask that they take appropriate action, which is what happened here." The big picture: This is, of course, just the latest scandal for Facebook surrounding user data. Earlier this year, the company acknowledged it had been storing some user passwords on its own servers in plaintext. And just yesterday it said it would halt the practice of asking some new users for their e-mail passwords as a means of verifying accounts.